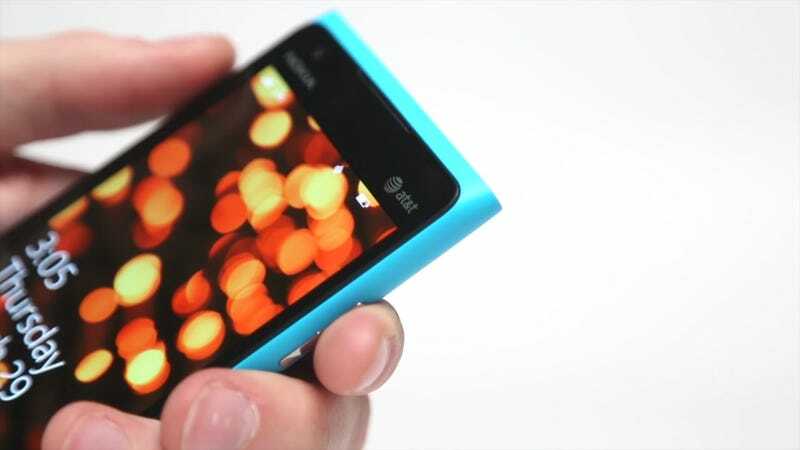 Earlier this week, a Microsoft spokesman announced that all Windows Phone 7 devices would be getting the upgrade to Windows Phone 8. Today developer evangelist Nino Silva acknowledged that he, uh, misspoke. Apparently he was confusing application compatibility with device upgrades and cleared things up on his blog today. The point I was attempting to make was simply that existing Windows Phone applications will run on the next version of Windows Phone. This is the same guidance that Microsoft shared late last year. I mistakenly confused app compatibility with phone updateability, which caused the rumors we saw yesterday. I did not intend to give the impression I was offering new guidance on any products under development or their upgradeability.